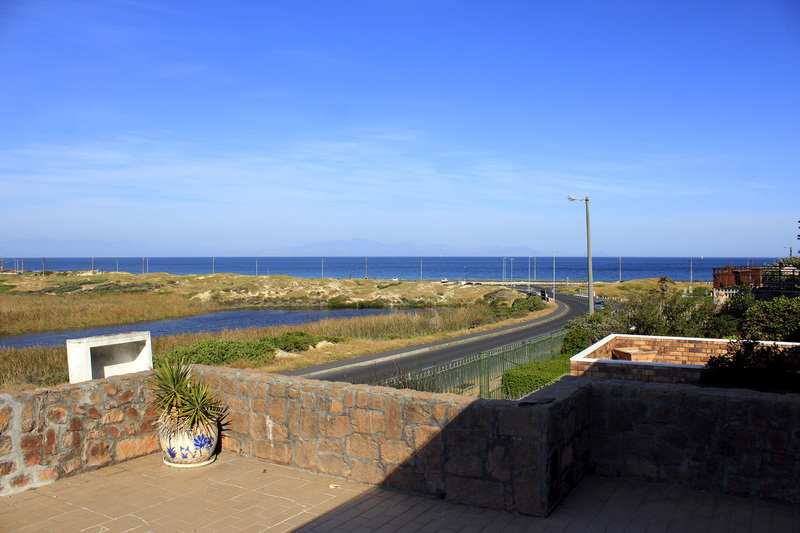 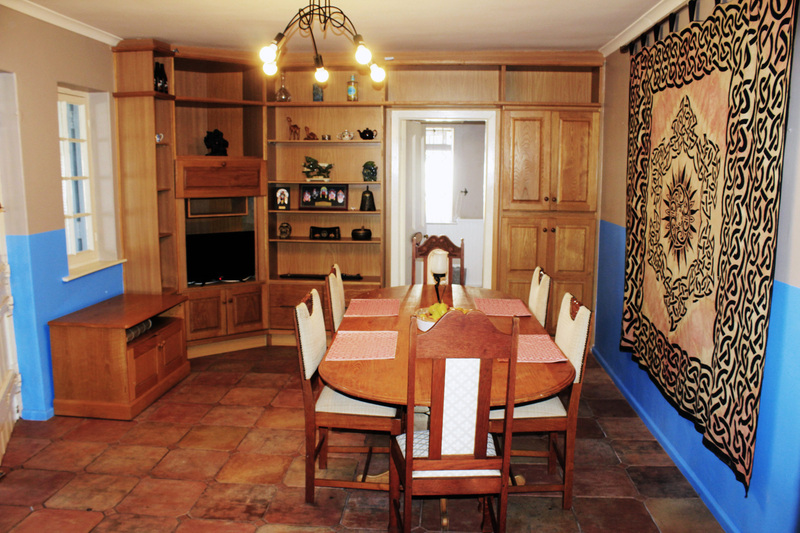 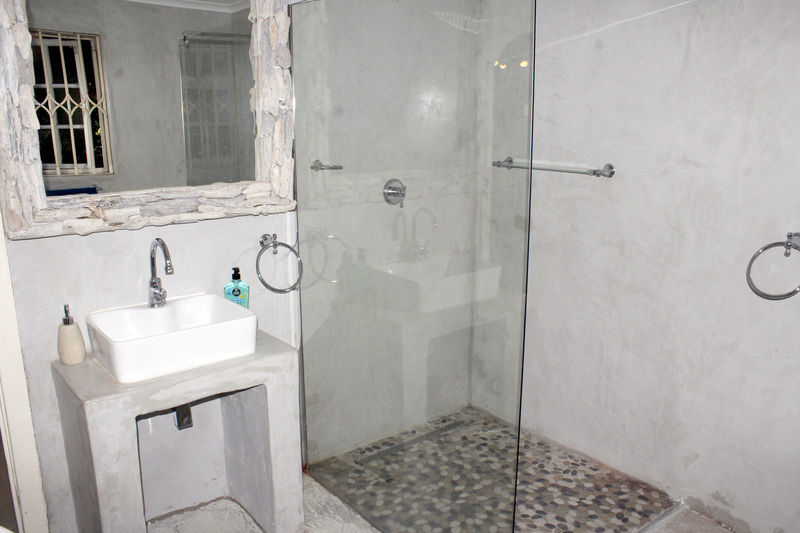 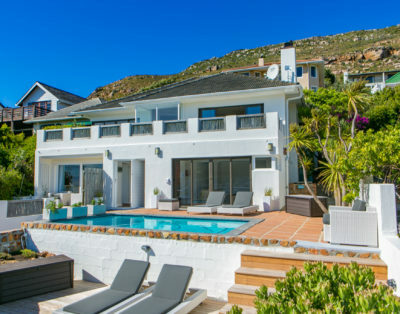 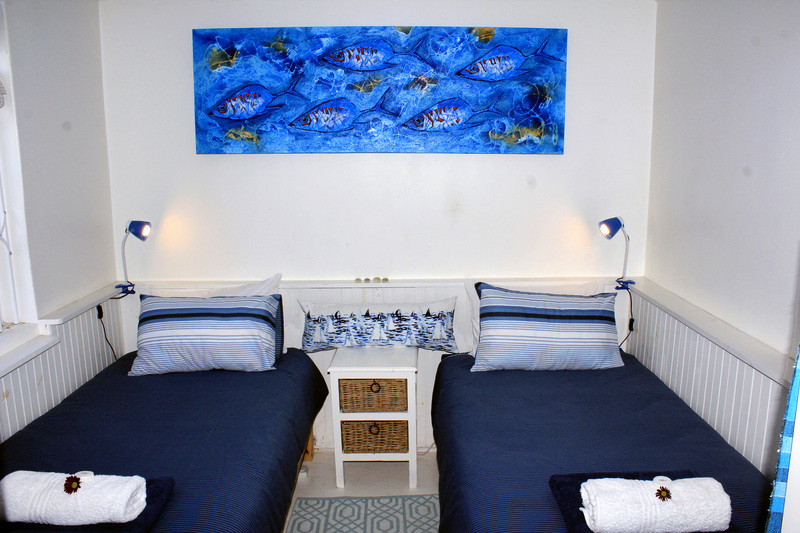 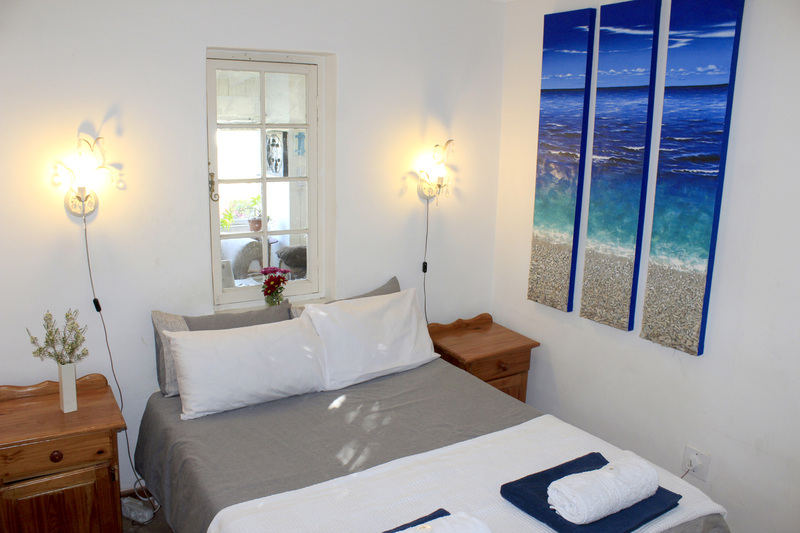 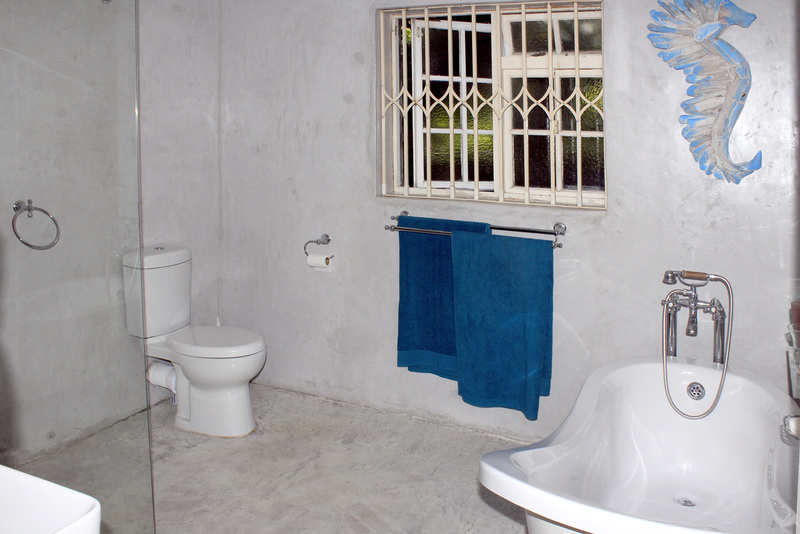 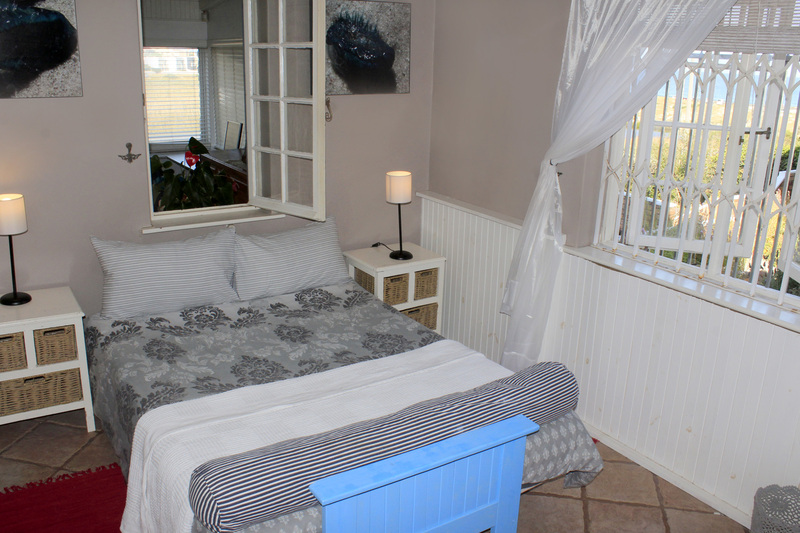 This 3 bedroom holiday house is situated along our beautiful coastline, about 150m away from the quiet Glencairn beach. 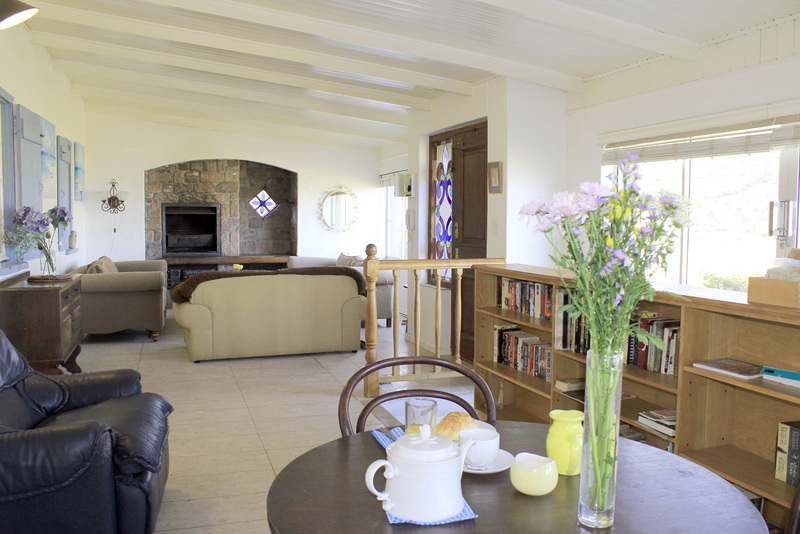 It is beautifully equipped for all your needs and offers indoor and out door braai facilities, with beautiful sea, mountain and lake views. 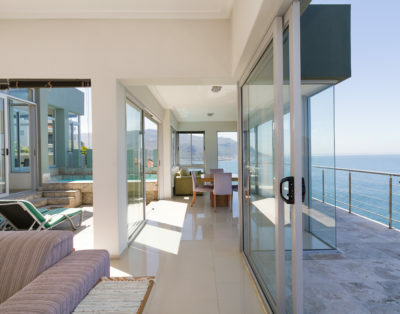 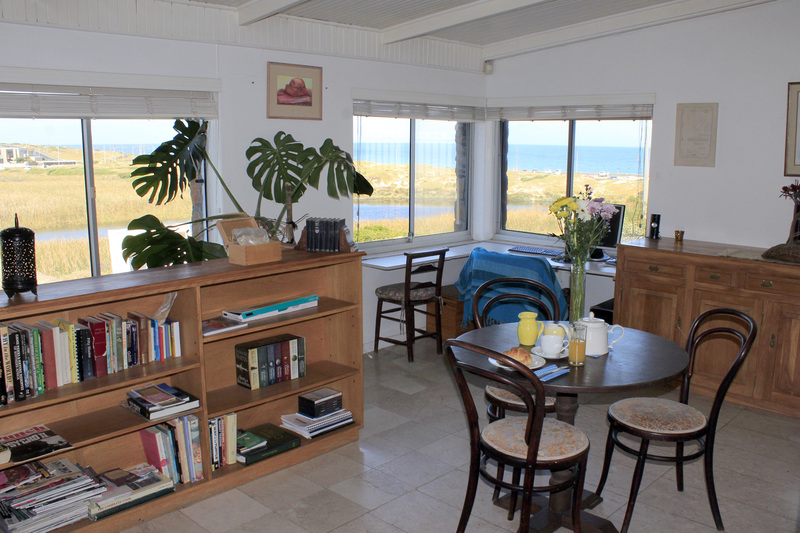 You can enjoy the view from inside or outside while listening to soothing sounds of the waves breaking. 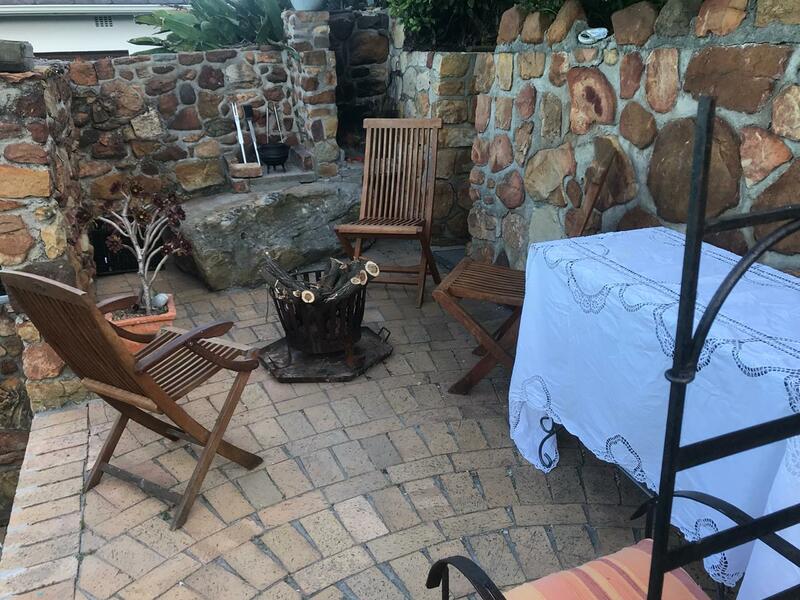 This is just to place to be to break away from the busy city life.